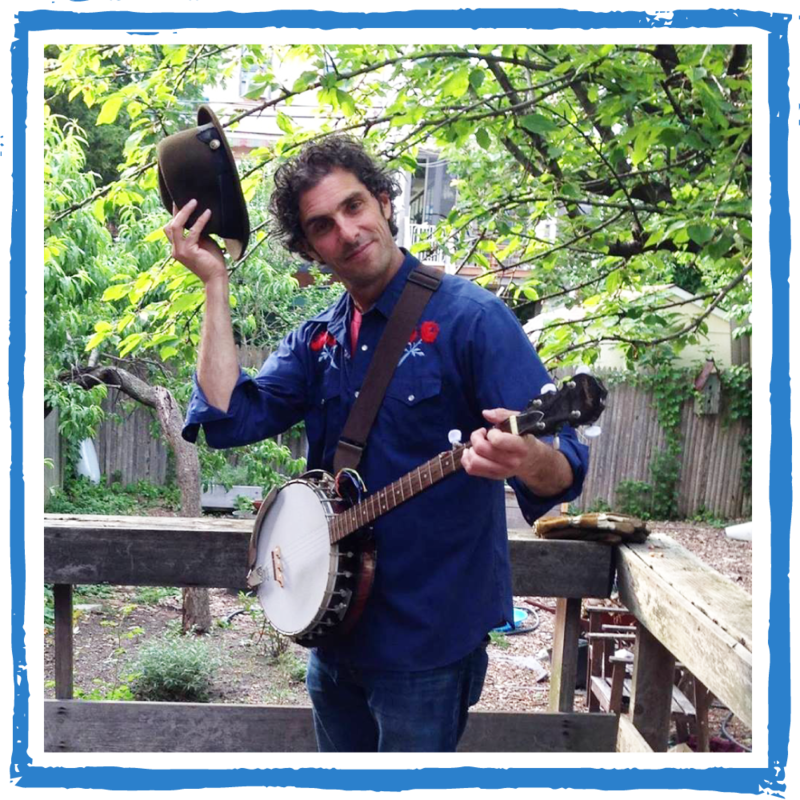 In addition to his work at Hootenanny, Pete records music for children. You can find Pete’s original music as well as his renditions of popular children’s music on his YouTube channel. His most recent album, House of Song, is a record inspired by all forms of life affirming spirit. Spirit to grow, to create, to make friends, to celebrate and honor life’s heroes, to honor your own self, whoever that may be, and to take part in making a better world. The original inspiration for House of Song came about while walking the streets of NYC and recognizing the diversity of its people. From there came the notion of a house that invited and celebrated “all people, all races, all colors, all faces”. A gathering place where everyone could find themselves singing in harmony and raising the rooftop with the spirit of love and acceptance.